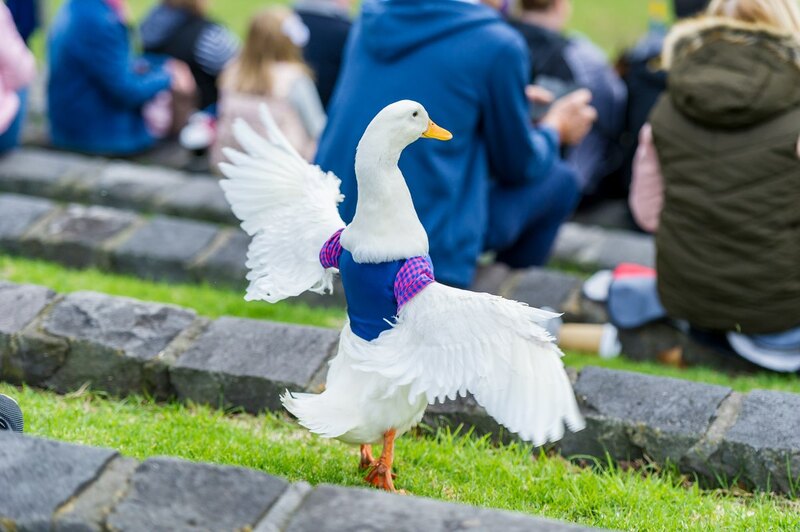 Have a fun day with all things animals. Bring puppy along too - just make sure they are on a leash! Food and games to enjoy for all. Love animals? We do too! Come and join in a fun filled day all about pets. 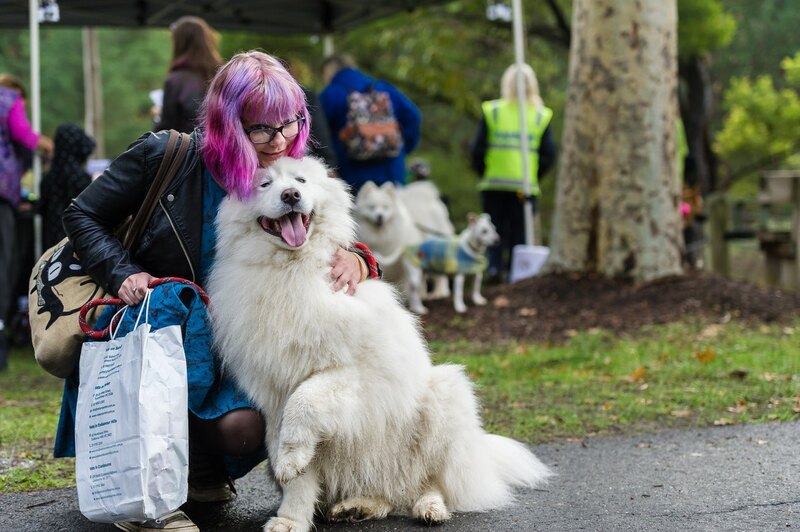 Council's popular Casey Pet Expo returns to Wilson Botanic Park Berwick in May! 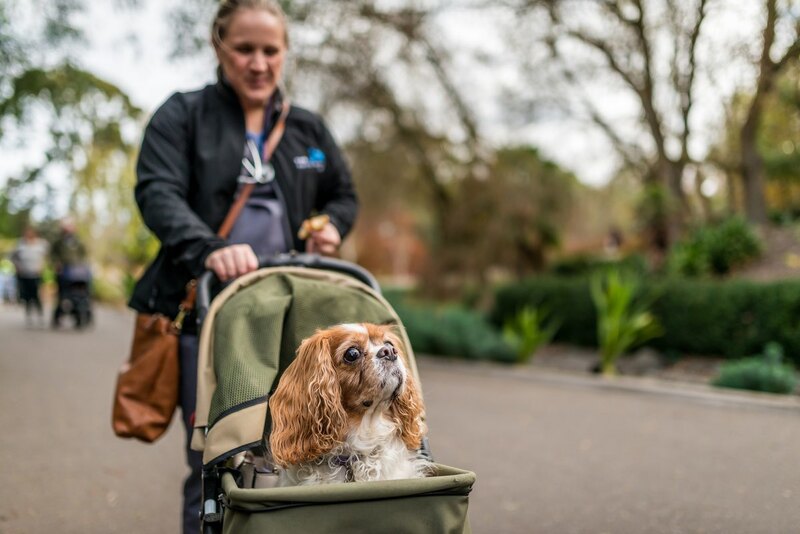 With over 37,000 dogs and cats registered, the City of Casey has one of the highest rates of pet registrations in Melbourne. 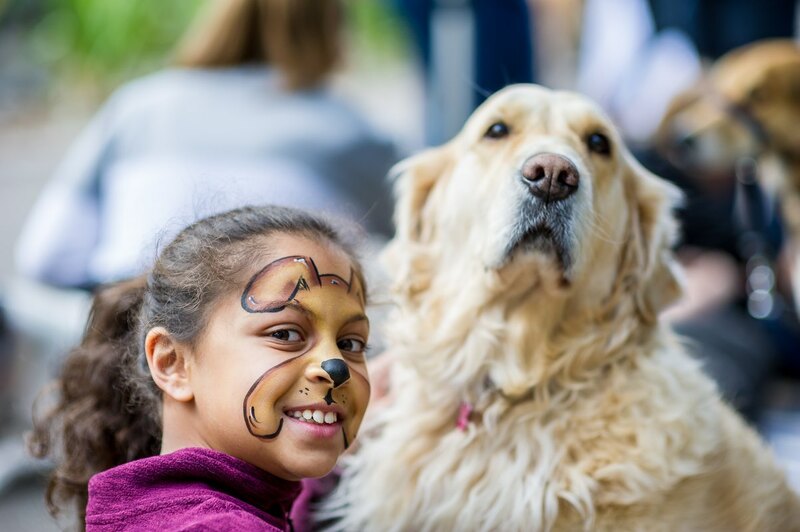 Explore the beautiful surrounds of the park, participate in workshops, watch live demonstrations and chat with stallholders from the pet industry at this popular day out.